A 26-year-old Mississauga man is facing a first-degree murder charge in connection with a fatal stabbing in City Centre. Nam Huu Pham, 31, of Toronto, died Sept. 28 in an underground parking garage at Grand Park Dr. and Burnhamthorpe Rd. Police found a man with obvious signs of trauma — an autopsy confirmed the cause of death to be a stab wound. 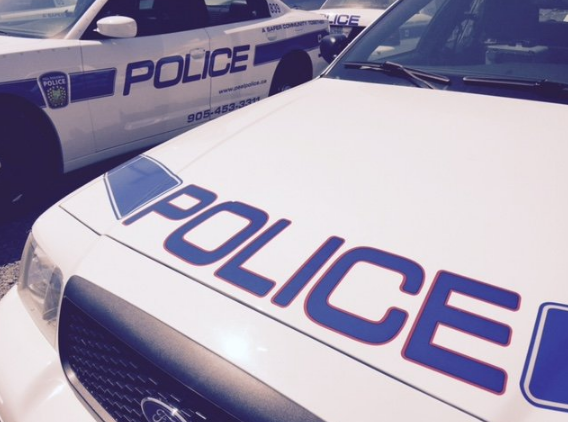 A suspect was arrested Monday near The Queensway and Hurontario St.
David Baichoo appeared in Brampton court Tuesday where he was remanded into custody. His next court date is scheduled for Nov. 4. The investigation is ongoing, say police. Anyone with information is asked to phone homicide detectives at (905) 453-2121 ext. 3205 or Crime Stoppers at 1-800-222-8477.